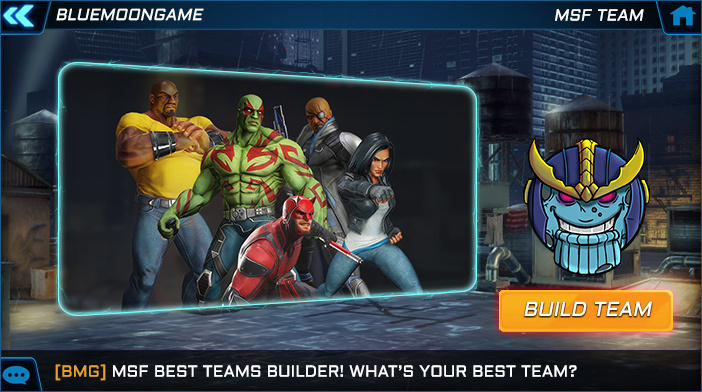 Marvel Strike Force Best Teams Builder is an application which allows you to make your own MSF Best Team Tier List. Use this builder to share your views about MSF Best Teams with the rest of the community. 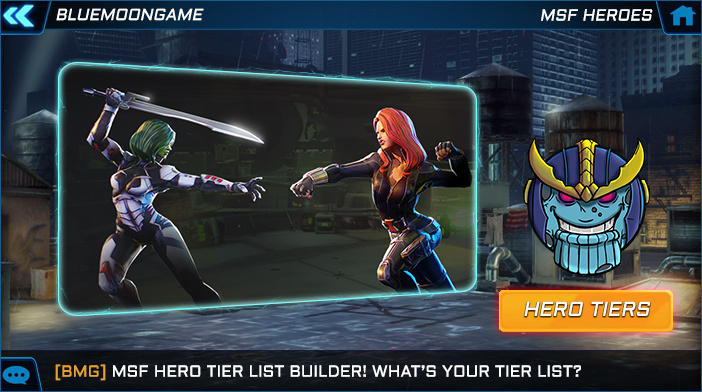 Marvel Strike Force Tier List Builder enables you to make your own MSF Tier List. Pick your favorite MSF Heroes and place them in a Tier List which you can share with the rest of the World. 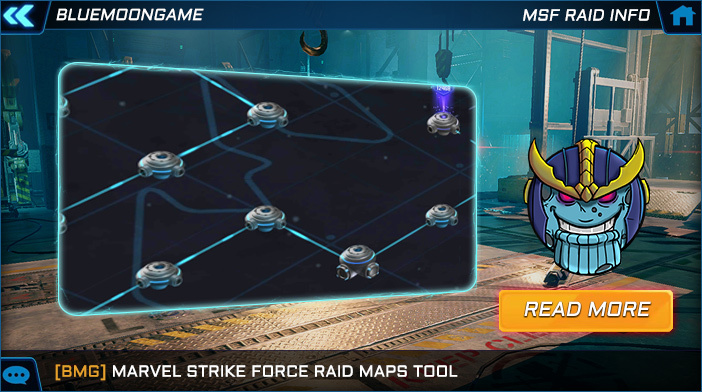 MSF Raid Maps is a tool that let you assign raid routes for all players in your alliance and make the best possible strategy to help you reach the full potential of your alliance in desired Raid. If you had problems with Raids before, MSF Raid Maps offers you the solution. 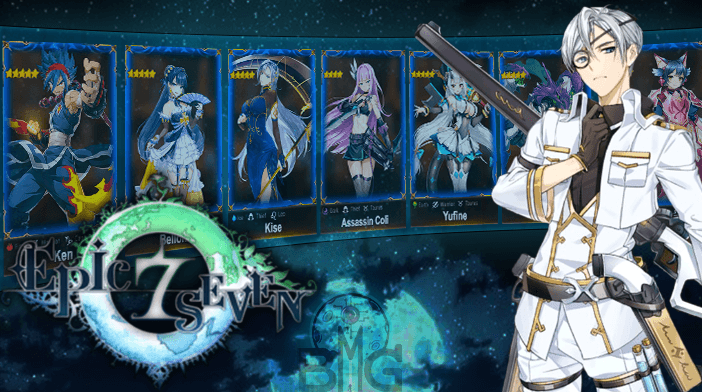 Epic Seven Tier List Builder is an application that allows you to make your own Epic Seven Tier List. 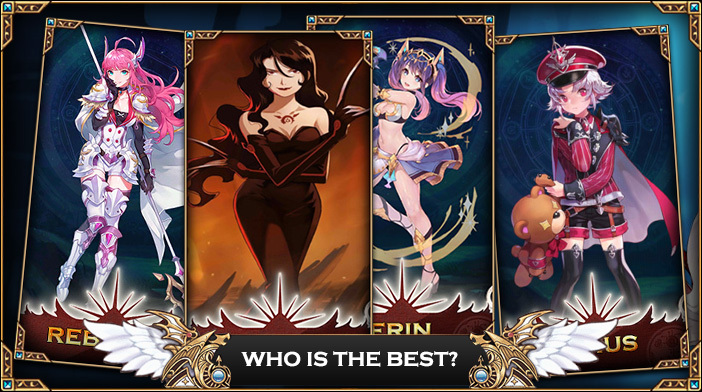 Put desired Heroes in 4 available Tiers and share your knowledge with the rest of the Epic Seven community. 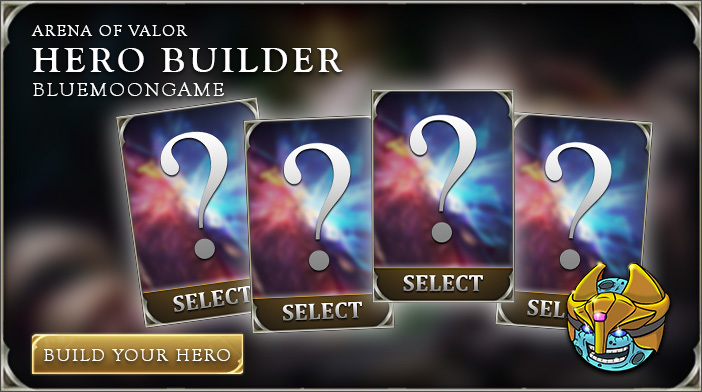 Arena of Valor Hero Builder is an application that allows you to make your own Hero build and share your views with the rest of the community. Use this builder to show other players how to promote Heroes they are not familiar with. 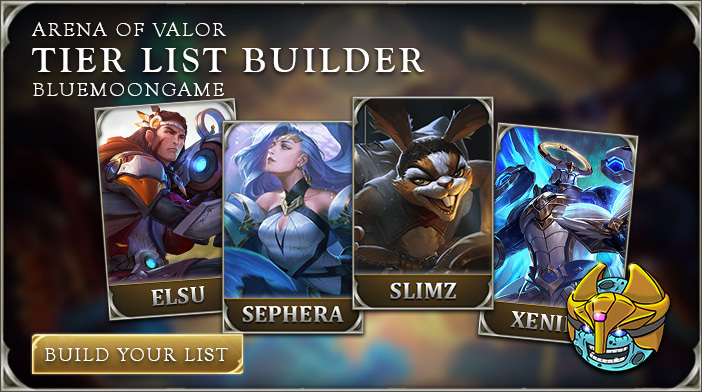 Arena of Valor Tier List Builder is an application that allows you to make your own Arena of Valor Tier List. If you want to share your opinion about the value of Heroes in Arena of Valor with the rest of the community, AOV Tier List Builder is the best way to do so. Knights Chronicle Tier List Builder is an application that allows you to make your own Knights Chronicle Tier List. Use your gaming experience to put your favorite heroes in the best Tiers and share your knowledge with others. 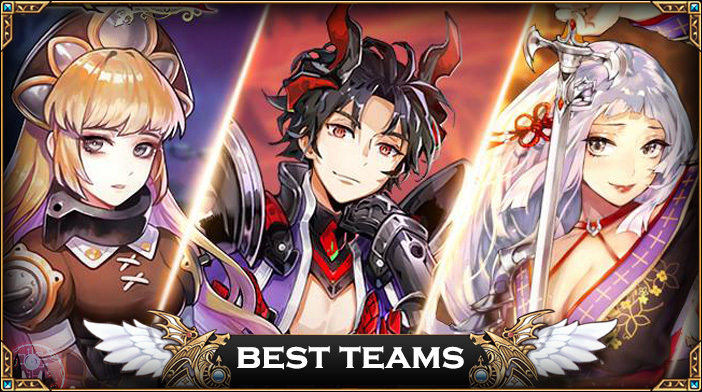 Knights Chronicle Best Teams Builder is an application that allows you to make your own Knights Chronicle Best Teams Tier List. This builder shows you synergies between Hero leadership skill and other Heroes as well as helps you to share your gaming experience with the rest of the community. Soccer Manager Player Base is an application that allows you to search for players by filtering all existing criteria. Use this application to learn who are the best players in England. 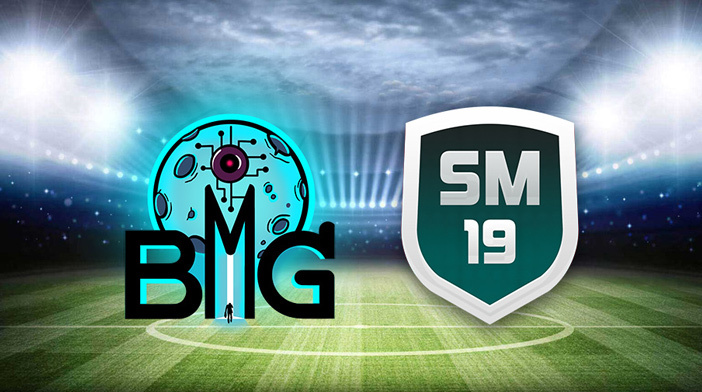 Player Base of other Soccer Leagues in the game will be added shortly. 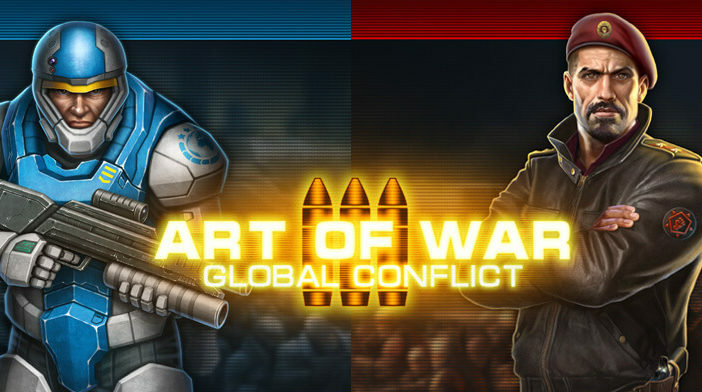 Art of War 3: Global Conflict - Countermeasure is the tool that helps us compare the relative strength between units of two sides, Confederate and Resistance. For each selected units of one side, all the units of the opposing side will be placed in three categories showing us how dangerous they are for our initially selected unit. 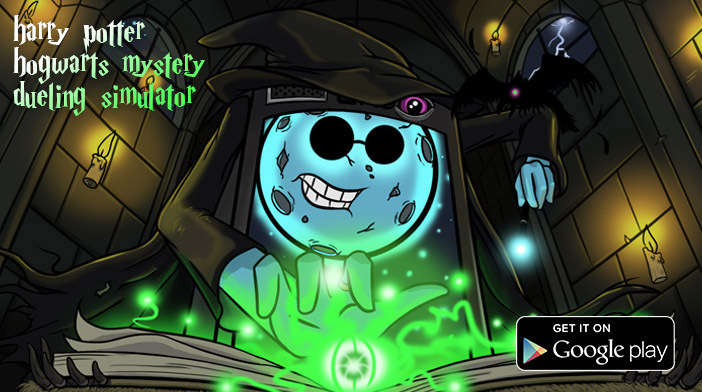 Harry Potter: Hogwarts Mystery Dueling Simulator - Here, you can practice duels with rules similar to the ones currently in the game. This could help you prepare for the Dueling Club events or some of the story duels. 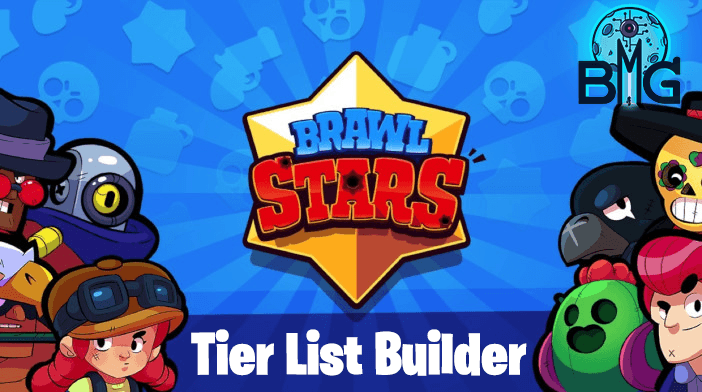 Brawl Stars Tier List Builder is an application that allows you to use your knowledge and opinion about the best and worst champions in the game and put together a Brawl Stars Tier List you can share with the world! 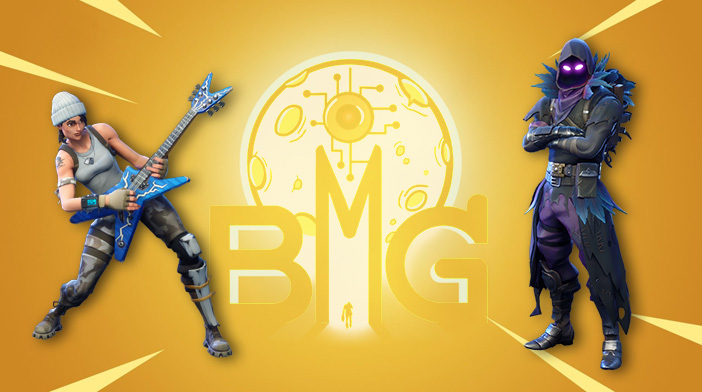 Fortnite Weapon Comparison is an application which compares two selected weapons in Fortnite by each criterion. Use this application to learn everything about weapons in Fortnite.